On behalf of Alpine Canada, our athletes, board and staff, it is my pleasure to welcome you to the Audi FIS Ski Cross World Cup supported by Mackenzie Investments. This marquee World Cup event, held this year at Blue Mountain, will play host to the best ski cross racers from around the world. 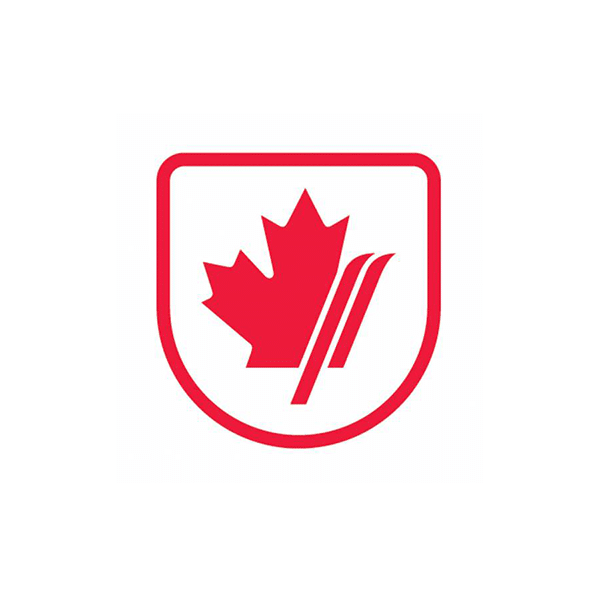 Alpine Canada has a proud history of exceptional performances at the World Cup, World Championship and Olympic level. This weekend, you will have the opportunity to watch and cheer on Olympic medallists Marielle Thompson, Brady Leman, Kelsey Serwa and Brittany Phelan. The Canadian Ski Cross Team is the #1 in the world and includes one of Canada’s most decorated ski cross athletes, Chris Del Bosco plus many young developing athletes determined to continue Canada’s legacy of Ski Cross racing success. Please join us in welcoming all competing athletes and teams here in Canada for the Audi FIS Ski Cross World Cup supported by Mackenzie Investments at Blue Mountain Resort. Make sure you watch the television broadcast coverage on January 26th at 3pm on CBC.